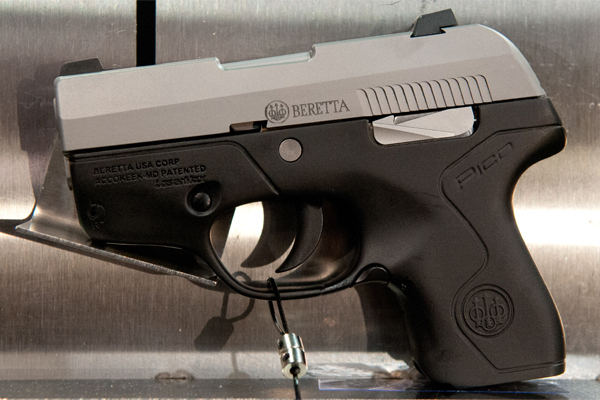 the Beretta Pico is distinguished from rival micro-compact pistols by a truly unique modular design. 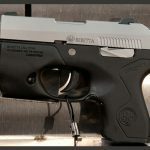 For the past year, LaserMax (CLICK HERE to watch a video about new LaserMax products for 2014) has been collaborating on the development of PICO – Beretta’s newest pistol innovation. 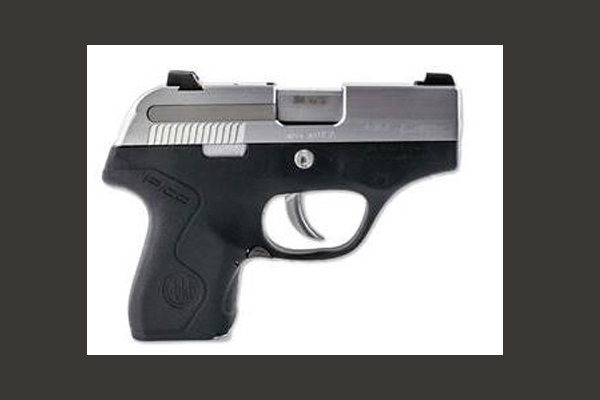 Chambered in .380 ACP, the PICO can be modified to .32 ACP with a simple barrel replacement. 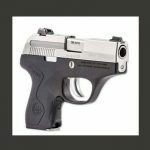 In fact, from modular frame options to quick-change dovetail sights, every element of this pistol was designed for user customization. 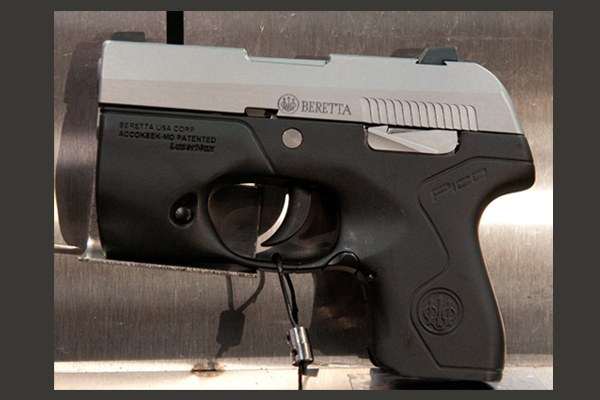 Measuring a slender 18mm at its widest point, the Beretta Pico is distinguished from rival micro-compact pistols by a truly unique modular design. 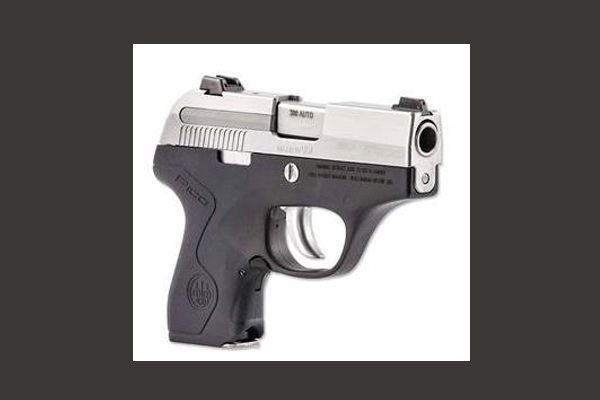 The pistol’s stainless steel slide assembly encapsulates a discrete subchassis that bears the firearm serial number. 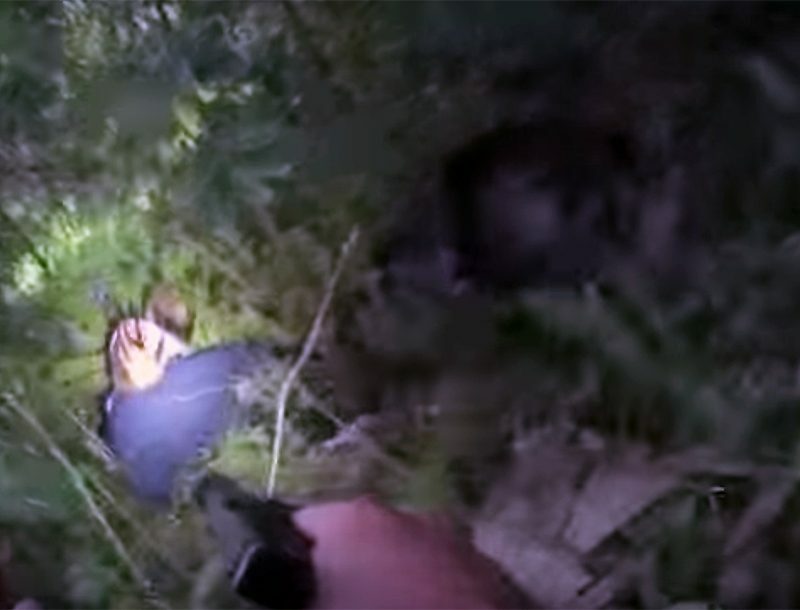 In contrast to conventional frame serialization, this attribute enables the firearm to accept an array of interchangeable polymer frames at the user’s discretion. 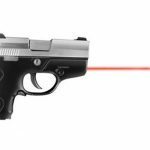 Recognizing that laser sighting dramatically improves shooting performance while white light helps quickly identify a threat, Beretta commissioned LaserMax to supply frames with integrated tactical lights and lasers as upgrades for the Pico. 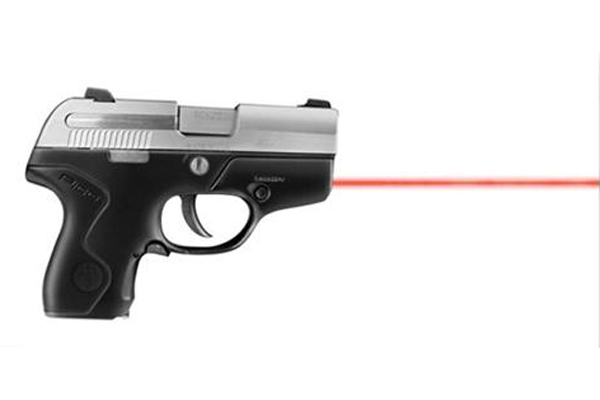 In both LaserMax frame configurations, the light source, electronics and power supply are encased within the dust cover area, seamlessly fusing the functional optics with the pistol frame and adding no bulk to interfere with concealment. 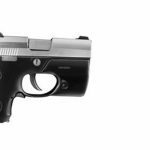 The Beretta Pico and LaserMax frame combinations will be offered as completed firearm assemblies by Beretta, and the laser and light frame options will also be sold separately as an upgrade to the base model. 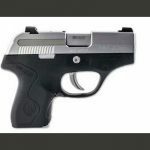 Those wishing to add a splash of color will have the opportunity to select black, flat dark earth, white and purple frames to complement the Pico’s stainless steel slide. 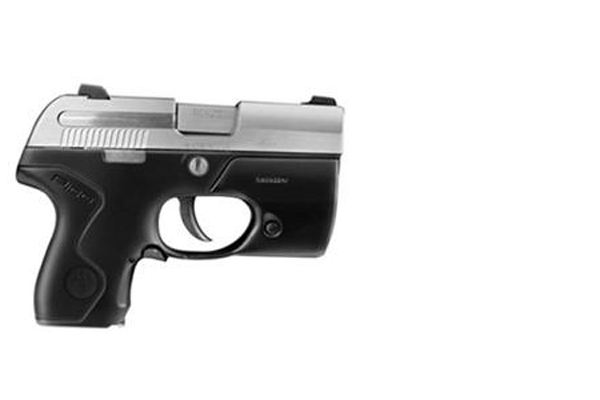 Base models of these USA-made pistols start at just $399. 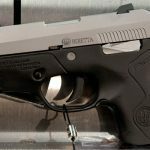 For more information about Beretta, please visit berettausa.com.